The assignement : In an era where efficient transactions and ease of use are essential, developing an application specifically designed for the high-speed catering world was imperative. The idea was thus to create a solution that would adapt to a chaotic environment, all the while allowing the users to avoid as many mistakes as possible. The challenge was interesting and would certainly be needing Cortex’s cutting-edge technology and knowledge in Xamarin development. 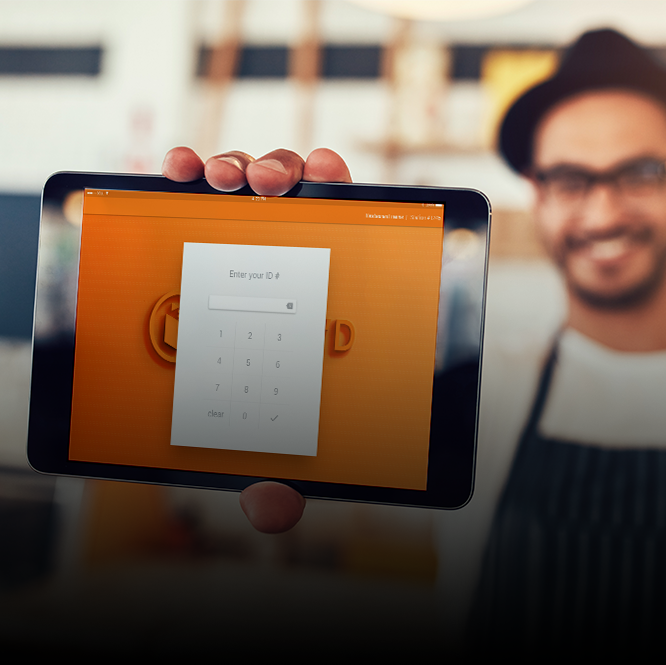 Maitre’D, a POS canadian leader in the catering industry, wanted to develop an optimized version for tablets of their software used by more than 25 000 restaurants worldwide. In an era where efficient transactions and ease of use are essential, developing an application specifically designed for the high-speed catering world was imperative. The idea was thus to create a solution that would adapt to a chaotic environment, all the while allowing the users to avoid as many mistakes as possible. The challenge was interesting and would certainly be needing Cortex’s cutting-edge technology. Via Xamarin development in C#, Cortex developed an extremely sophisticated application that is all about efficiency for the whole transactional process. It has proven to be a key tool to hundreds of overworked users and is a genuine commercial hit with workers using it on a daily basis.